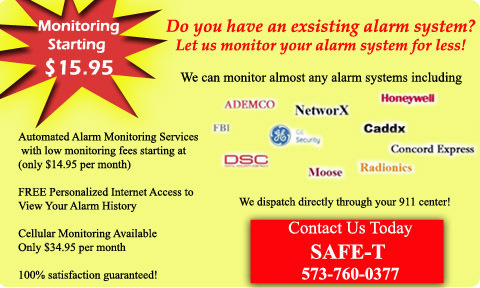 Alarm monitoring service 24 hours a day, 7 days a week, 365 days a year. Provides peace of mind and added security. 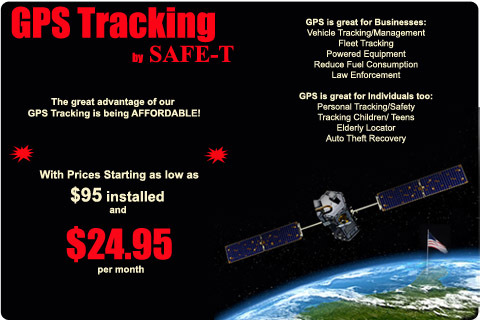 Monitoring for Homes or Businesses. The best burglary and crime deterrent.